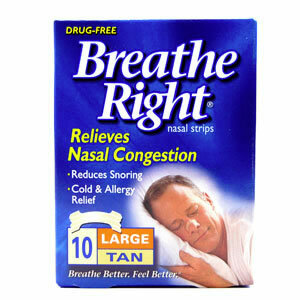 Fill out the request form to get 2 free samples of Breathe Right nasal strips. You will receive your sample in 1-2 weeks. You’ll also be eligible to receive offers, and news about Breathe Right products.